I got a bound manuscript of this book at the S&S party this year, and I was probably more excited about it than I was about any other book I got. I love Lauren's writing, and even in this book, her writing is beautiful. 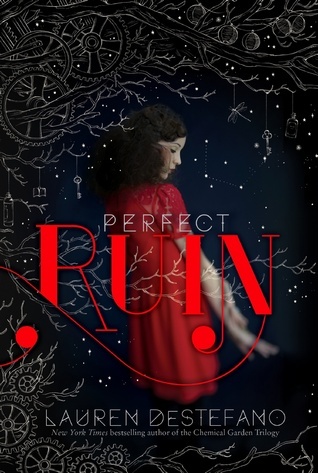 However, I've read over 100 pages of Perfect Ruin, and I'm just not feelin' it. I've looked at Goodreads reviews, and they're all so positive. What am I missing? I'm just bored. Nothing is really happening, and I'll admit, I'm kind of impatient. I need something. There are a few mysterious things going on, like a girl was murdered, and something happening with the government, but it's kind of like watching something on the news. It's interesting, but it's not happening to you, so after it's off, you stop thinking about it. I need more. So, have you read this one? Do I need to push through and find out what's next? Should I keep reading? Or is this one I should just ditch? I've read this one and I really enjoyed it. I think you should keep going, it does get much more exciting as things begin to unfold. Also, there were a few characters that I better connected with later on in the story. So...my vote is READ! Ok, that's really helpful, actually!! Thanks! Hi Norway!!! I used to be that way, but now I have SO MANY BOOKS that I want to read that if I'm not enjoying a book, all I do the whole time I'm reading is think about all the other books I could be reading right now. I think that if you can't get into it then maybe it's time to leave it be. You could always try again in the future or let someone else enjoy your copy??? :) I have heard good reviews about the book but every book is not for everyone. 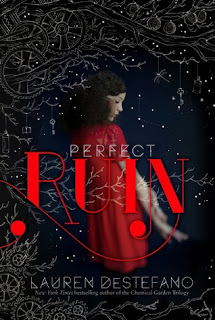 I loved the Wither series and am excited to read Perfect Ruin. 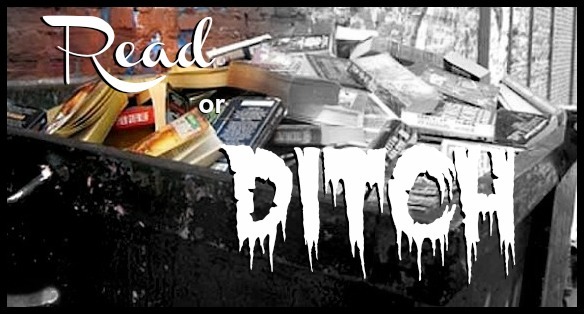 There are books though that I have read part of and had to put down because I just could not get into them. 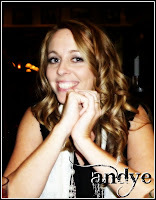 Other people loved them dearly and they get good reviews but they just were not for me. I still need to finish the Wither series, though I heard a lot of people hated the last book. I may try to push through this one, since Jessica (up there ^^) said it gets better.